Strong characters. Oh my! Was there a character in this book that I didn't love? I really don't think so. Evanjalin is an amazingly strong female character - full of fire and passion, and yet also displaying an amazing emotional depth. Her strength of character is pretty much universally admired (but not immediately - she has to earn then men's trust, which she does). The thing that struck me most about Evanjalin, though, was her constant sense of hope and perseverence. Sometimes things looked bleak, but she always believed with her whole heart that their people could be saved - and was willing to die trying if necessary. Finnikin is equally awesome. He's also strong, but he does have his flaws, making him a realistic and sympathetic character. 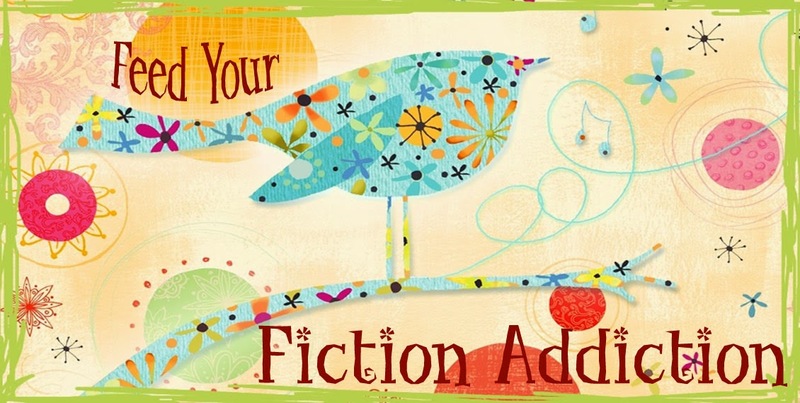 Add in some amazing secondary characters (LOVED Finnikin's dad) and you have a recipe for an engaging story! The worldbuilding. I think that Marchetta did a fantastic job with the worldbuilding in this book. I felt like I had a good understanding of the political structure (which was very important) and the fantastical elements of the book - most importantly, Evanjalin's dream walking. I do hope that I get to learn a bit more about the magic in the future books in this series, but I felt like this book had enough detail to keep me happy. The romance. 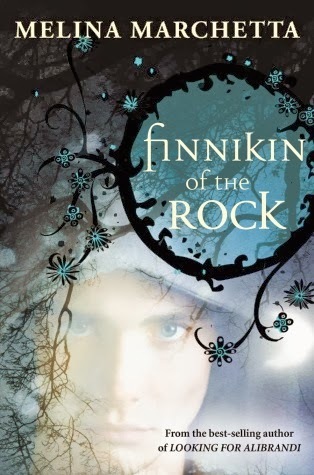 I loved that the romance in this book was slow-building and that Finnikin had to overcome some personal hang-ups before he could truly admit his feelings for Evanjalin. This is the type of book that doesn't always necessarily have a happy ending (especially not in book #1 of a series), so I was definitely in suspense, waiting to see if things would work out for the couple I had come to love. The mystery. I said that I figured out one of the main twists, but I still enjoyed the journey to see if I was right. And there were plenty of other smaller surprises that kept me engaged and, often, surprised!! I also loved that this book didn't end on a cliffhanger - all of the central mysteries are solved. While I'm excited to read the next book, you could read this book as a standalone (but why wouldn't you want to read them all?!). I have heard the best things about this series but STILL haven't read them! I really need to get on that. So happy you loved it so much. The characters being so well done leads me to believe I'd like this a lot. That was totally me too - the last time I read a raving review of it, I just decided to get it right then! If you enjoyed this High/Epic Fantasy then you gotta read Falling Kingdoms by Morgan Rhodes. (if you haven't already) I just finished it yesterday and OMG! AMAZEBALLS! I've read a lot of amazing things about Falling Kingdoms - I definitely need to read that one too! This is such an amazing book, I'm so glad you loved it!! Melina Marchetta really has a gift - I loved how well story, characters and world-building was blended in this and the whole series! Great review! No problem - every once in awhile technology does something unexpected! Yep - what more can you ask for? Yes, it's both a blessing and a curse. Kind of fun to figure it all out, but then sometimes I end up just waiting for the characters to catch up with me! Goodreads keeps recommending this book to me. I've been holding off on it, but maybe I should give it a chance. You've made me really curious!